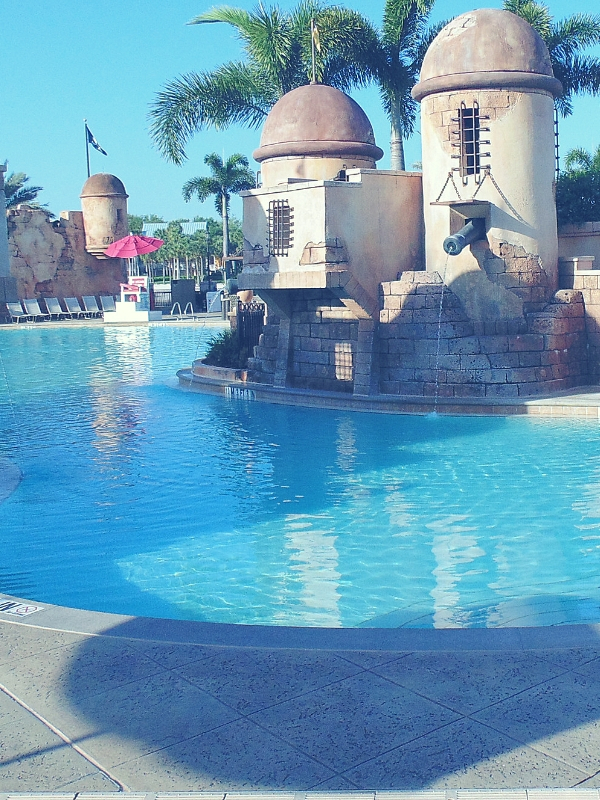 After multiple trips to Orlando, I have our Disney World checklist down to a fine art now. I remember on our first trip in 2014, I really had no clue what I needed and what we needed to take. If it wasn’t for some very helpful friends, then I’m not sure how I would have even known we would need the visa waiver to enter the United States. 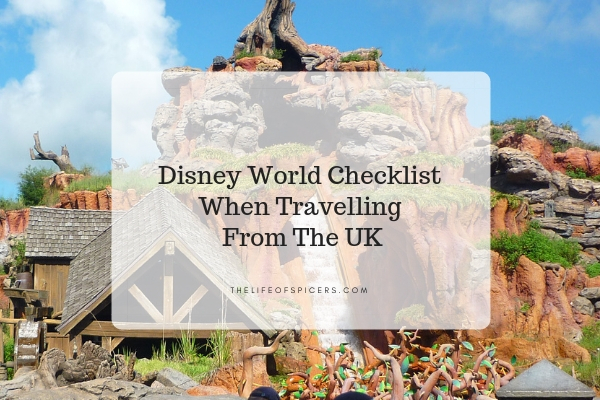 First things first when booking a Disney holiday from the UK, you will need a visa waiver, otherwise known as an ESTA to enter the United States. An ESTA costs $14 from the authorised site, however there are other sites out there that will charge you more so make sure you visit the correct one. An ESTA can take up to 72 hours to be authorised after filling out the form and making payment. Once authorised will last for two years or until your passport expires. It’s always worth securing your ESTA before you book your holiday as if your application is denied, then you will need to seek a VISA to be able to travel and enter the United States. The cost of an ESTA is a lot less to lose than the cost of a Disney World holiday. I hope it goes without saying that you need to make sure your passport is current and in date. It’s a common myth that you need six months on your passport to enter the United States, however this isn’t true. Your passport needs to be in date for the duration of your travel dates and that’s it. Obviously going to Disney World, you will need to purchase your park tickets. 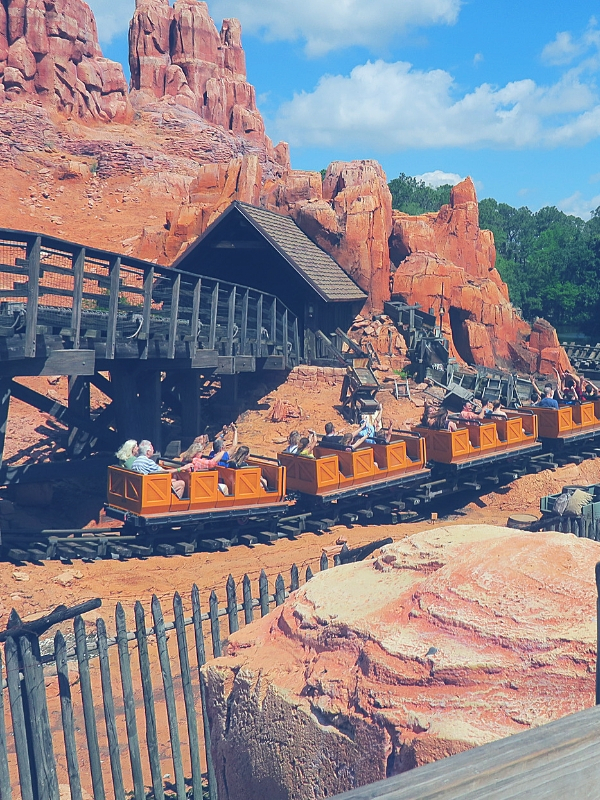 It’s always recommended to buy your Disney tickets early as you can secure some great deals and buy at the best possible prices. 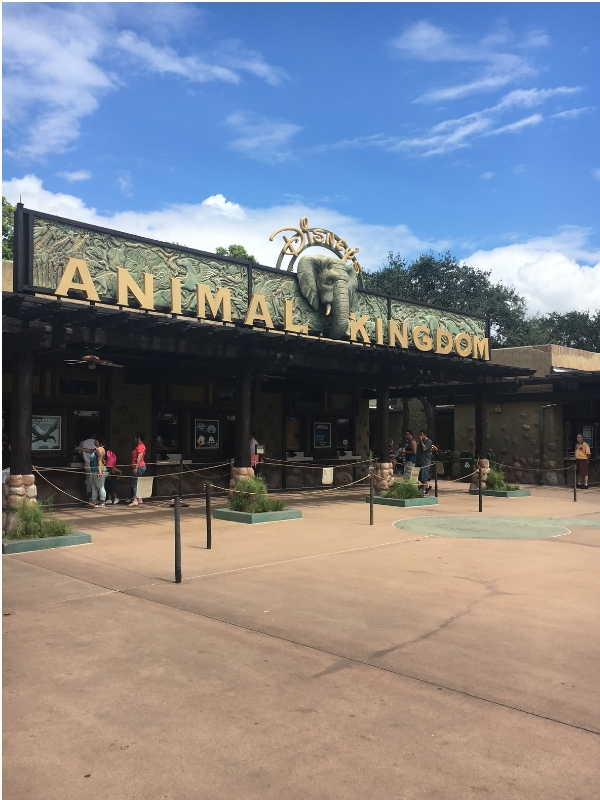 Buying your tickets early and in advance will save you a lot of money than if you decide to wait until you arrive and buy on the gate at the parks. As soon as I have booked our holiday, next on my Disney checklist is to purchase our travel insurance. It’s a good idea to get it early as that way if anything does happen then you have the insurance to fall back on. When purchasing travel insurance I always make sure I’m getting the best insurance for our needs rather than the cheapest. Once I have purchased my travel insurance, I print off the policy document and write down the claims number in a note on my phone as well as on the policy document in my travel folder. A handy tip is to write the number down with the +44 prefix to avoid getting the phone number wrong in the unfortunate event you may need to use it. Not everyone will need airport parking, however we live a couple of hours away from the airport, and find that the best method of travel to the airport for us is by driving up and leaving our car near the airport. There are many providers and places you can leave your car when going on holiday. For us we always use Purple Parking, and have had no problems over the last few years. I was always wary of leaving my car anywhere where I thought it may be moved off site, and have read many horror stories over time. We drive our car into the large on site parking lot that Purple Parking have near Gatwick airport, and then take their free shuttle service to the airport terminal. This will be the fourth time we have left our car with Purple Parking and I have always been very happy with the price and service. Living far away from the airport, we also like to book a hotel the night before our flight. This is for a couple of reasons, the first so we don’t get stuck in any traffic on the M25 on the way to the airport. The second is so that our holiday can start the day before our flight. It’s really nice to arrive at the hotel, and enjoy nice meal and a good night’s sleep before our long flight the next morning. We have booked the Travelodge at Gatwick on our last two flights and have been very happy with the rooms and service. 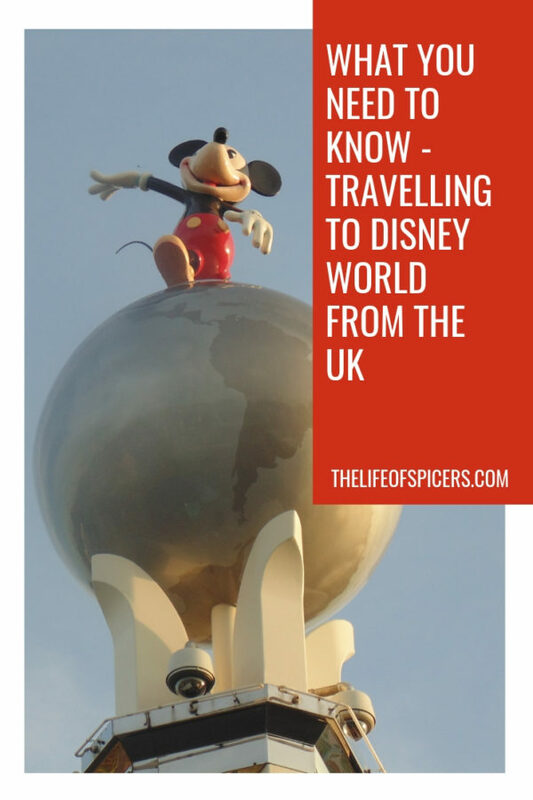 With the essentials booked which includes our accommodation which to date has been a Disney resort, and flights, which if the price is right we prefer to book with Virgin Atlantic. 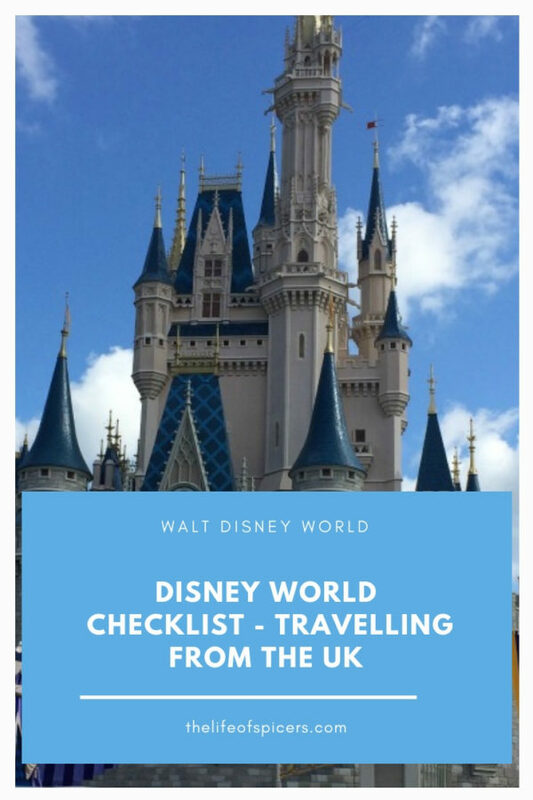 Everything goes into my special Disney World checklist planning folder, which I add to during the time leading up to our travel dates. This comes with me and I use it to keep all our documents organised through the trip. What a great checklist. No planning to be forgotten. The ETSA was the very first thing I sorted. So essential.